Everyone should be asleep. But they are not. Something to help inspire writing, specifically involving the less savory parts of a city. 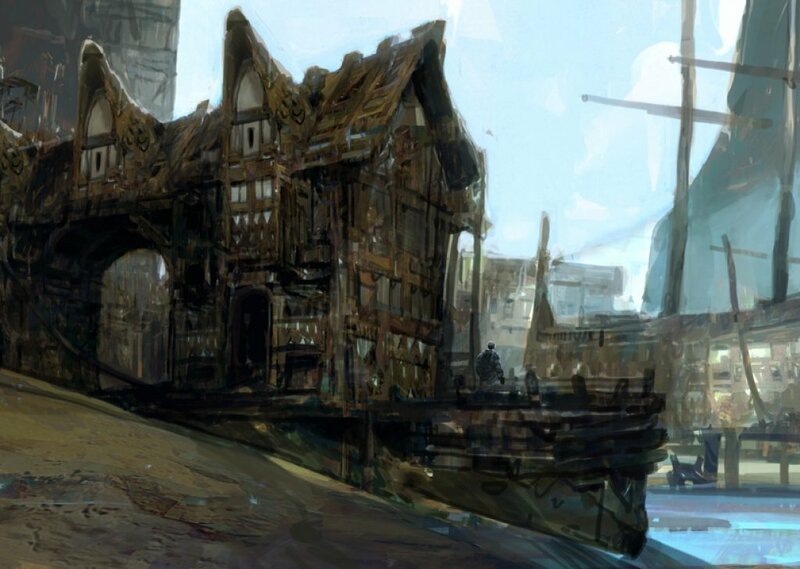 Near the old docks where the water has given way to dried muck and crude shelters, and where the poorest (of morals and coin) find themselves biding their time. Comments for "Waterfront Slums at Night"
License details for "Waterfront Slums at Night"
Unknown. Message me and I'll correct it.